72 Stokes Drive, Carleton Place NOV 2019 2,144 SQ FT 3 Bed 2.5 BathEnd unit. 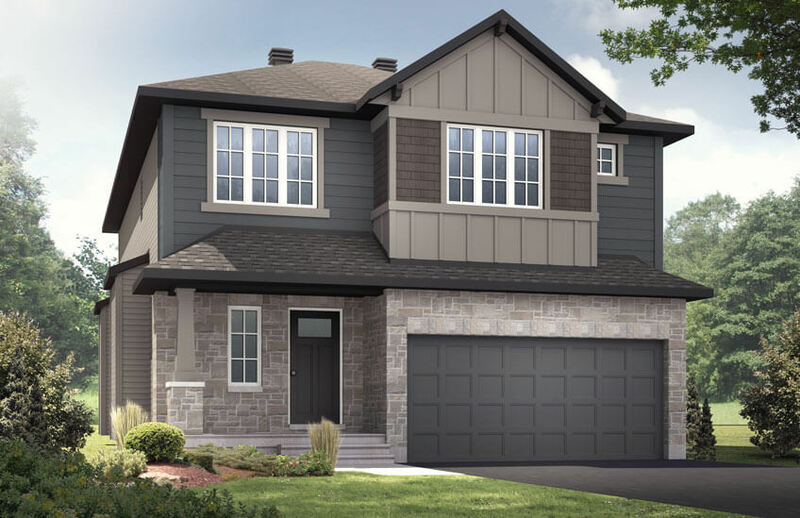 90 Stokes Drive, Carleton Place OCT 2019 2,144 SQ FT 3 Bed 2.5 BathCorner unit. 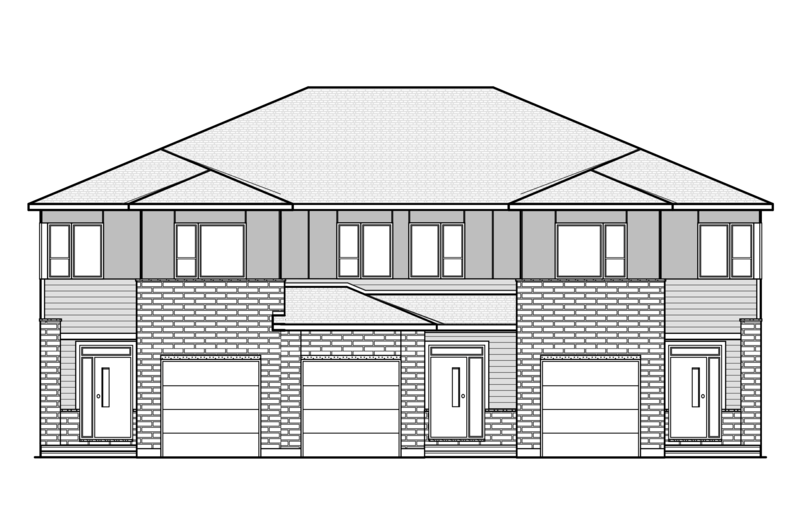 48 Jardiniere Street, Stittsville NOV 2019 2,176 SQ FT 3 Bed 2.5 BathEnd unit. 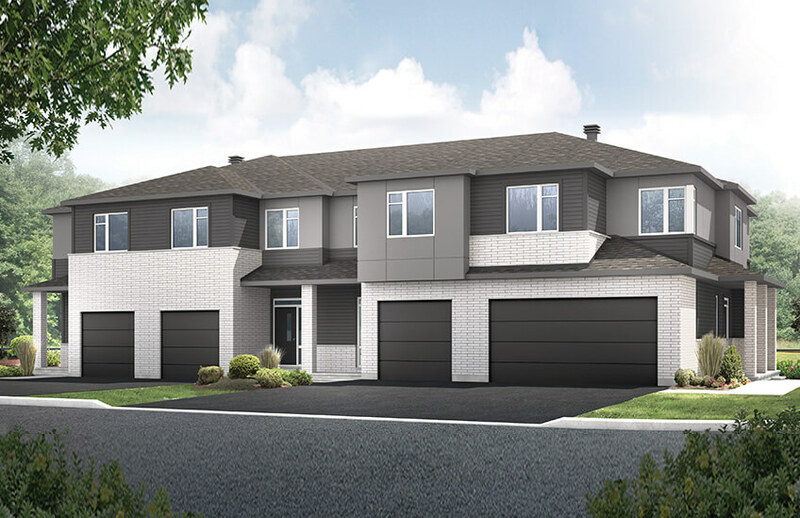 500 EdenWylde Drive, Stittsville OCT 2019 2,093 SQ FT 3 Bed 2.5 BathCorner unit. 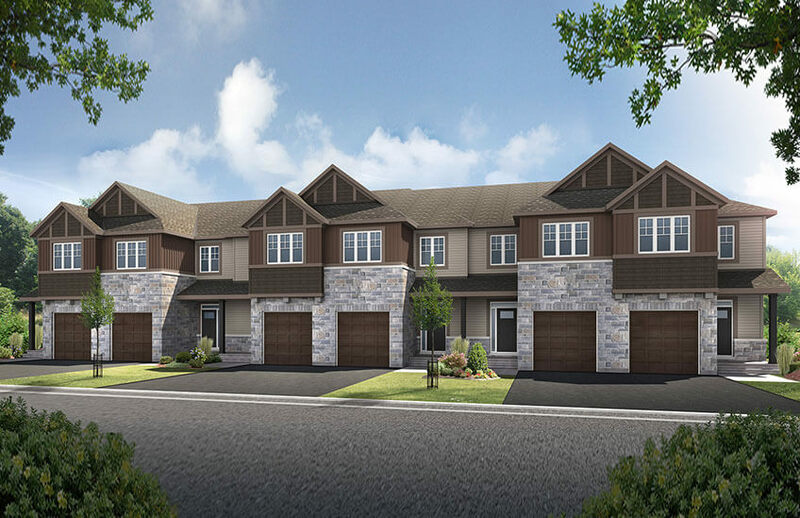 501 EdenWylde Drive, Stittsville NOV 2019 2,093 SQ FT 3 Bed 2.5 BathEnd unit, siding pathway. 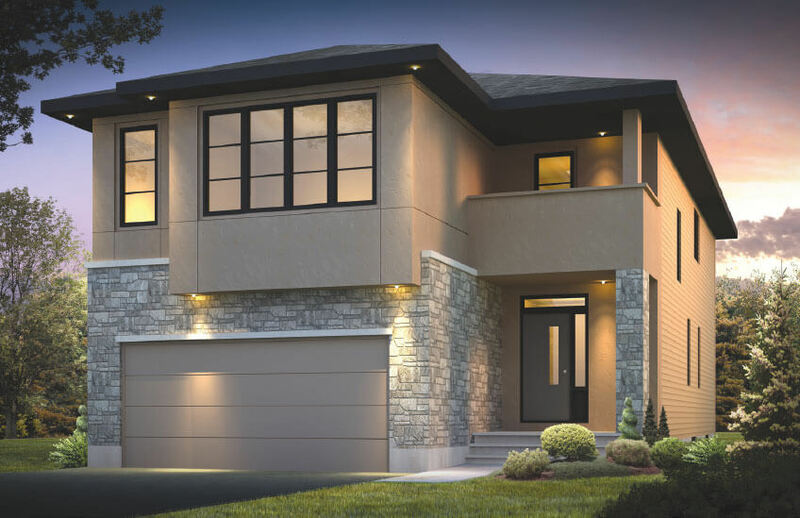 130 Jardiniere Street, Stittsville DEC 2019 2,237 SQ FT 3 Bed 2.5 BathLuxury vinyl plank flooring throughout main level. 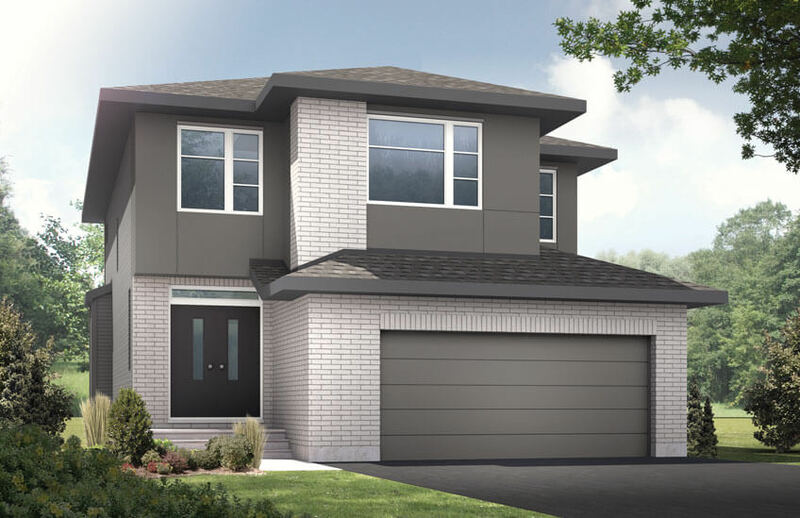 93 Riddell St, Carleton Place Sep 2019 2,048 SQ FT 3 Bed 2.5 BathCompleted structural selections. 102 Escarpment Crescent, Kanata NOV 2019 2,187 SQ FT 3 Bed 2.5 BathEnd unit backing onto a pond. 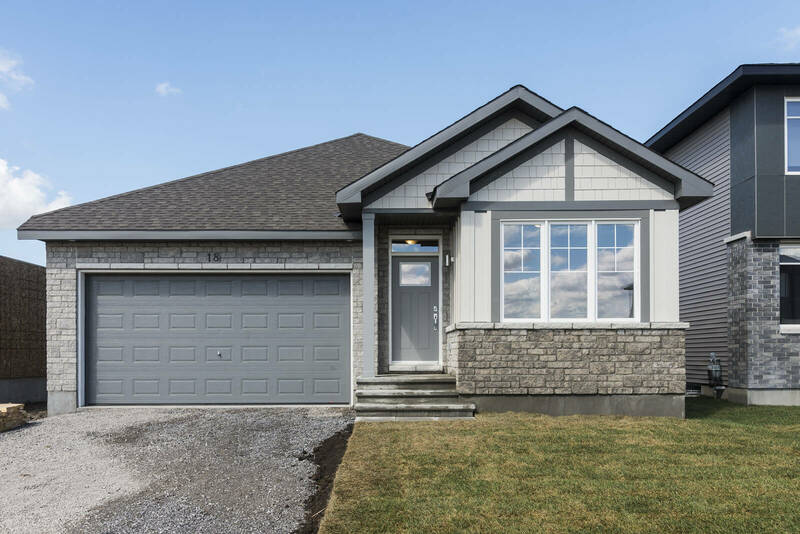 96 Escarpment Crescent, Kanata NOV 2019 2,187 SQ FT 3 Bed 2.5 BathEnd unit backing onto a pond. 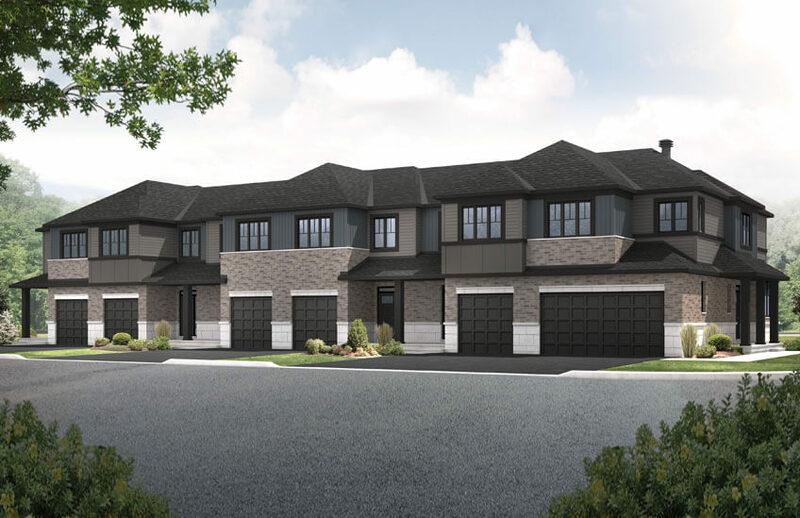 94 Escarpment Crescent, Kanata NOV 2019 2,288 SQ FT 3 Bed 2.5 BathEnd unit backing onto a pond. 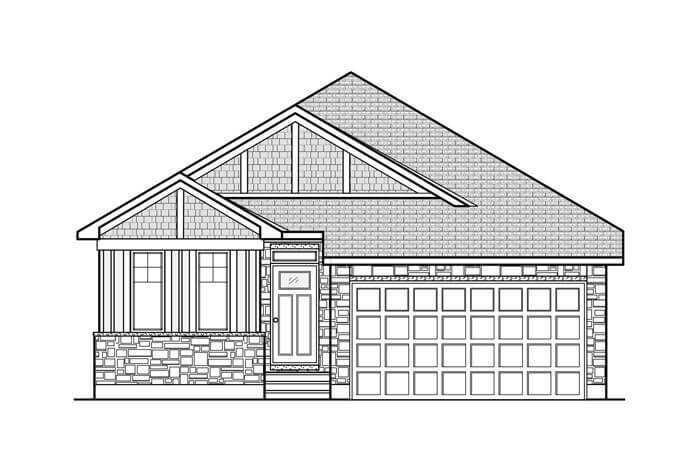 104 Escarpment Crescent, Kanata NOV 2019 2,305 SQ FT 3 Bed 2.5 BathEnd unit backing onto a pond.